A People with a Passion to Bring the Restoration of Jesus to our City and the Nations! Restored Community Church is a non-denominational, Christian church located in Wichita, Kansas. 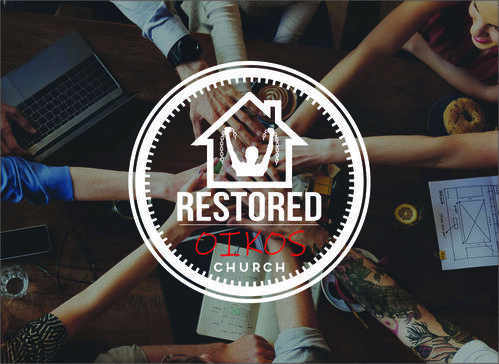 Restored is a community of people that are after the heart of Jesus. We long to see families and people from all walks of life restored, loved, and all-in for the Kingdom of God. We are simply after more. More of His presence, His Word, His ways, Church His way, and living like the disciples we are all called to be. Weekly Sermons from Restored Community Church, Wichita.